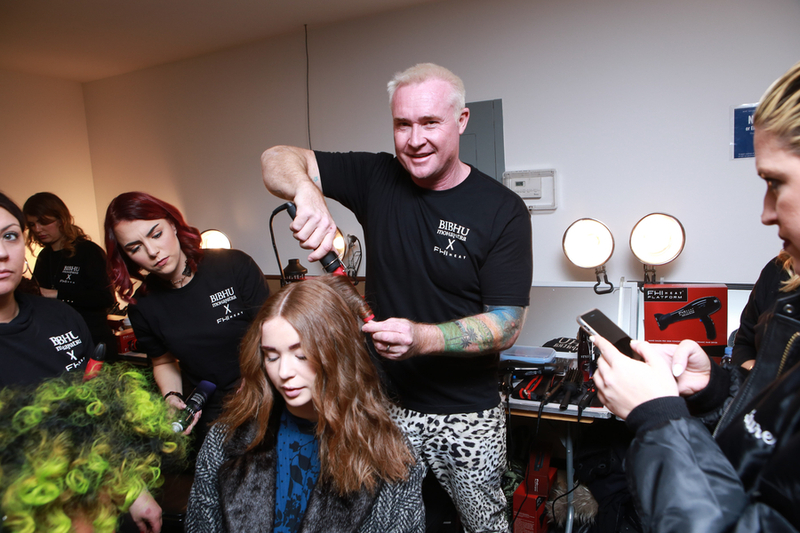 On February 9th, FHI Heat teamed up with fashion designer Bibhu Mohapatra as the exclusive hair care sponsor of his Autumn/Winter 2018 Runway Show at NYFW. NORWALK, CA, February 16, 2018 /24-7PressRelease/ — On February 9th, FHI Heat, a leading global innovator of professional styling tools, products and accessories teamed up with fashion designer Bibhu Mohapatra as the exclusive hair care sponsor of his A/W 2018 Runway Show at NYFW. FHI Heat’s Artistic Director and Key Hair Artist Sean James designed the show’s look and led the FHI Heat team of fifteen hand-picked hair stylists. The Luxury Brands LLC. brand portfolio includes FHI Heat, STYLUS, NEO BOND, Hair Veil and Daily Beauty. FHI Heat is a world-renowned provider of Professional Hair Care products, offering the industry’s highest quality and most technologically advanced hair tools. For more information visit www.fhiheat.com or call Toll-Free 1-877-344-4328. Southern Alberta Consumers Meet With Arlene Forster from HRS of Calgary Inc.